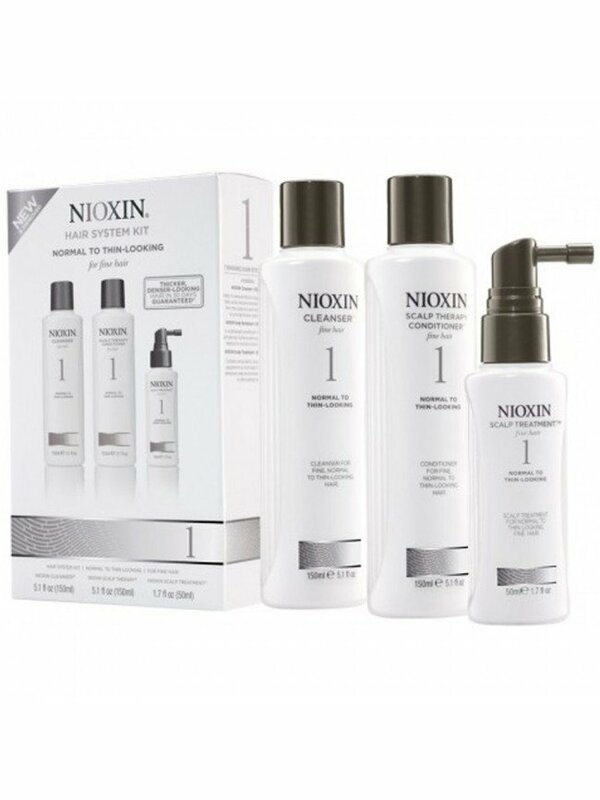 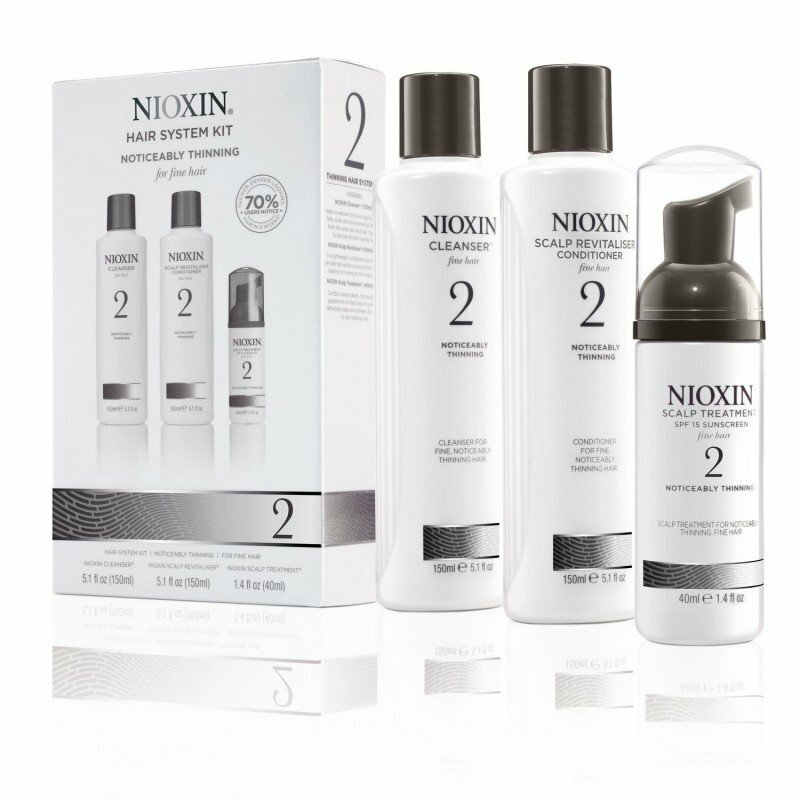 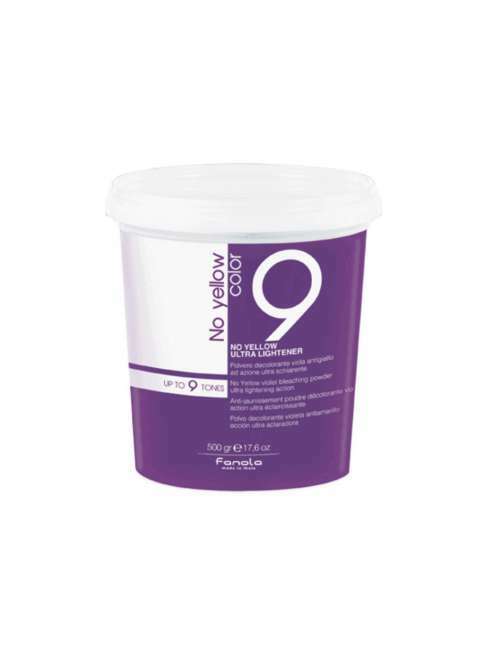 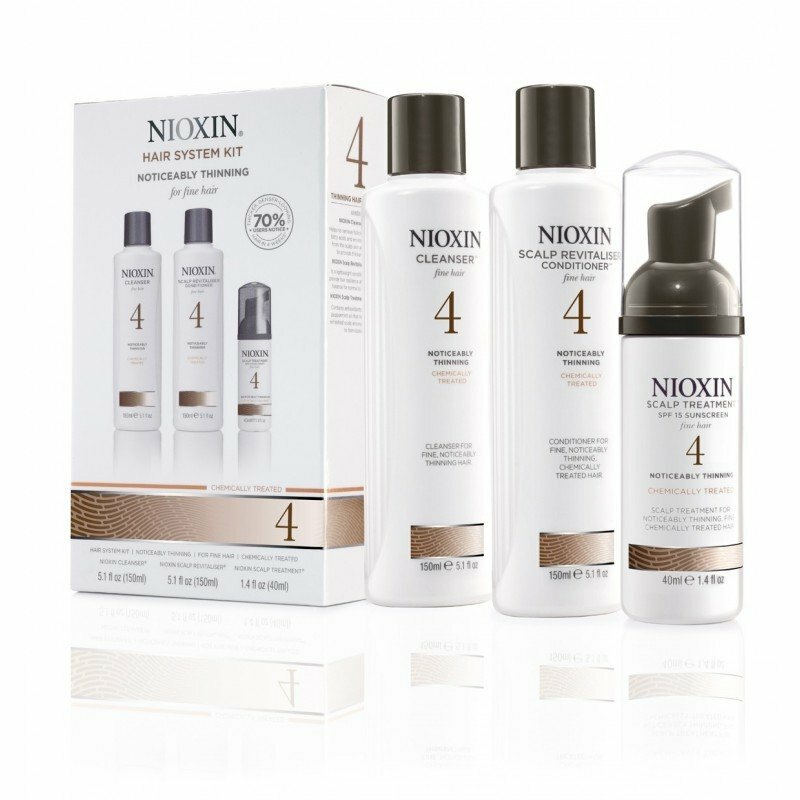 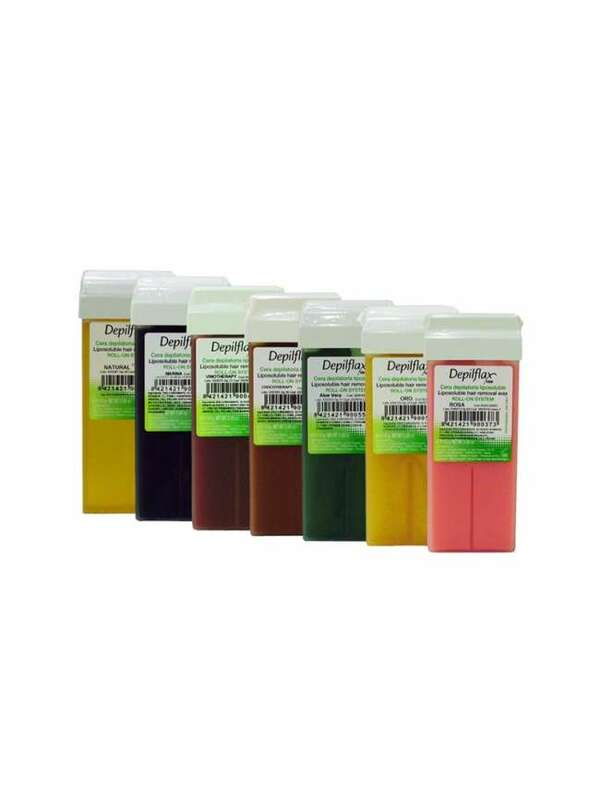 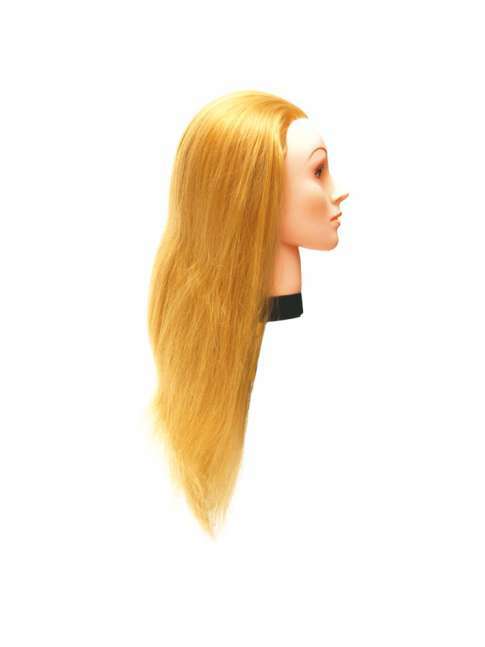 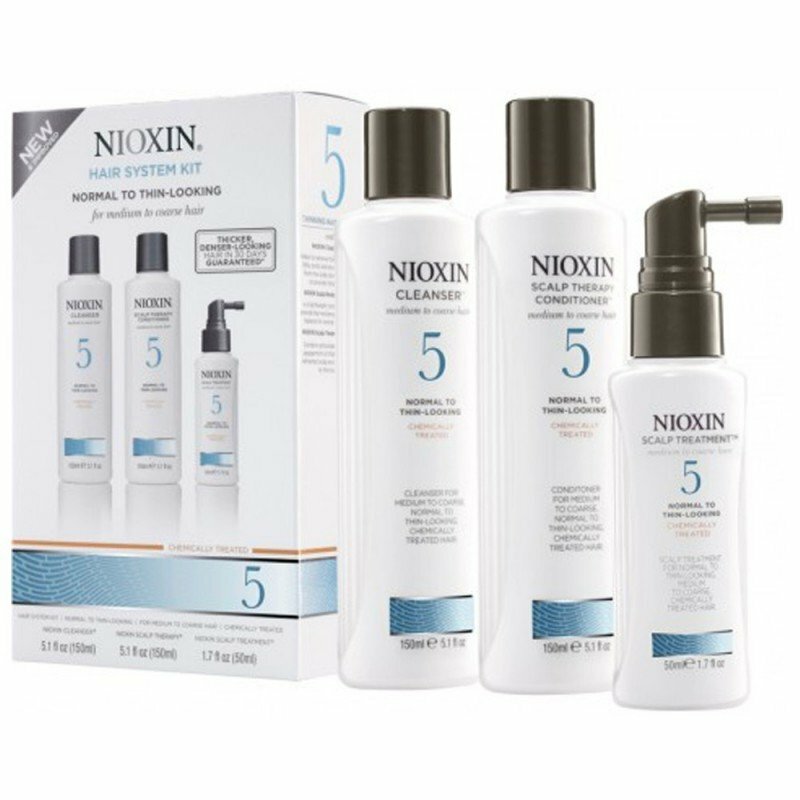 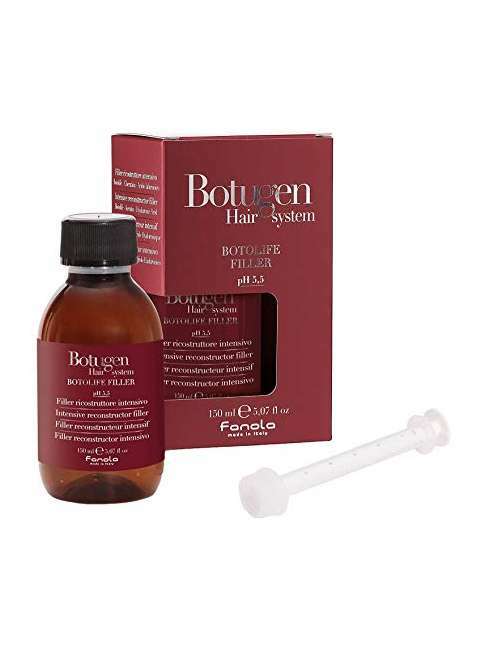 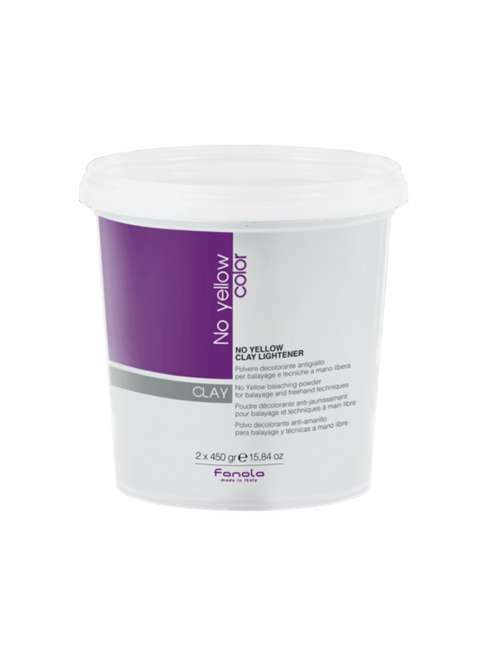 NIOXIN 3-Part System Kits are tailored to individual hair and scalp needs. 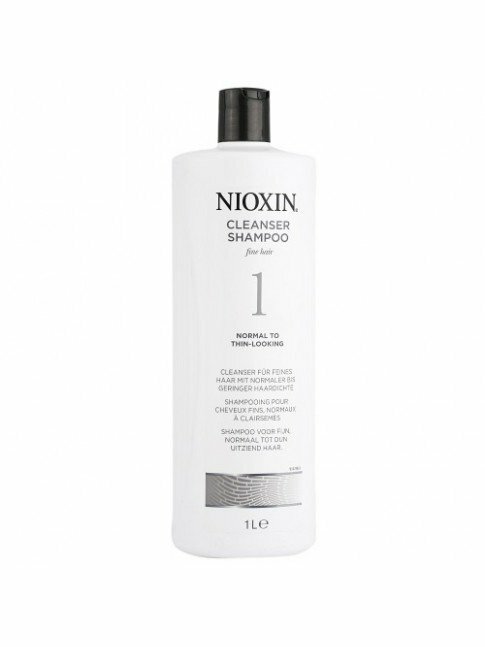 Designed to be used daily, the Cleanser, Scalp Revitaliser and Scalp Treatment utilise state-of-the-art technologies to deliver a healthy scalp and thicker, denser-looking hair. 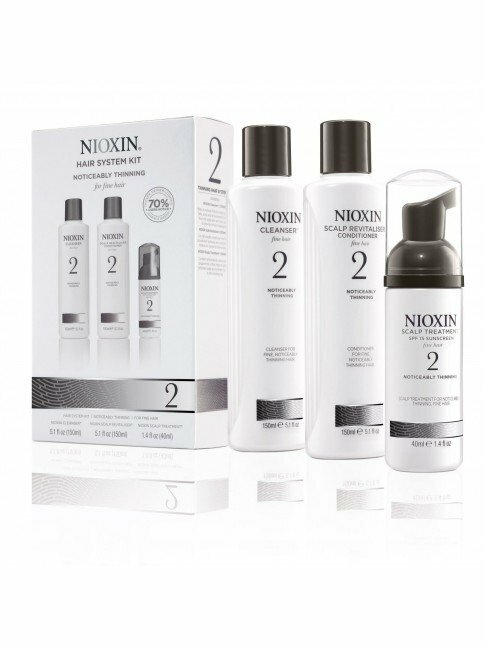 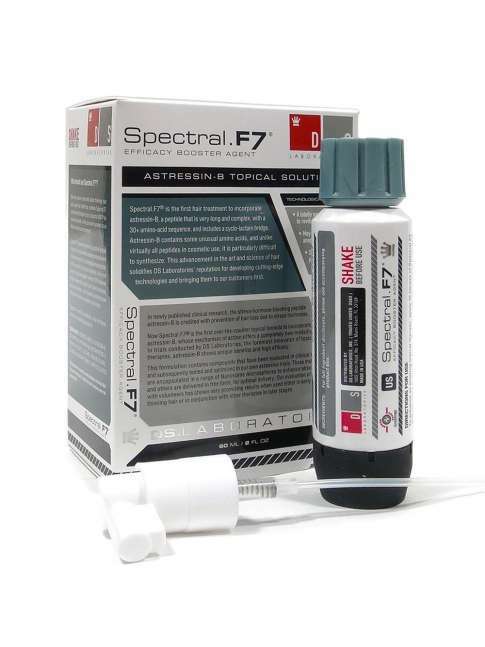 Thinning hair is a common problem, affecting 78% of men and women of all ages. 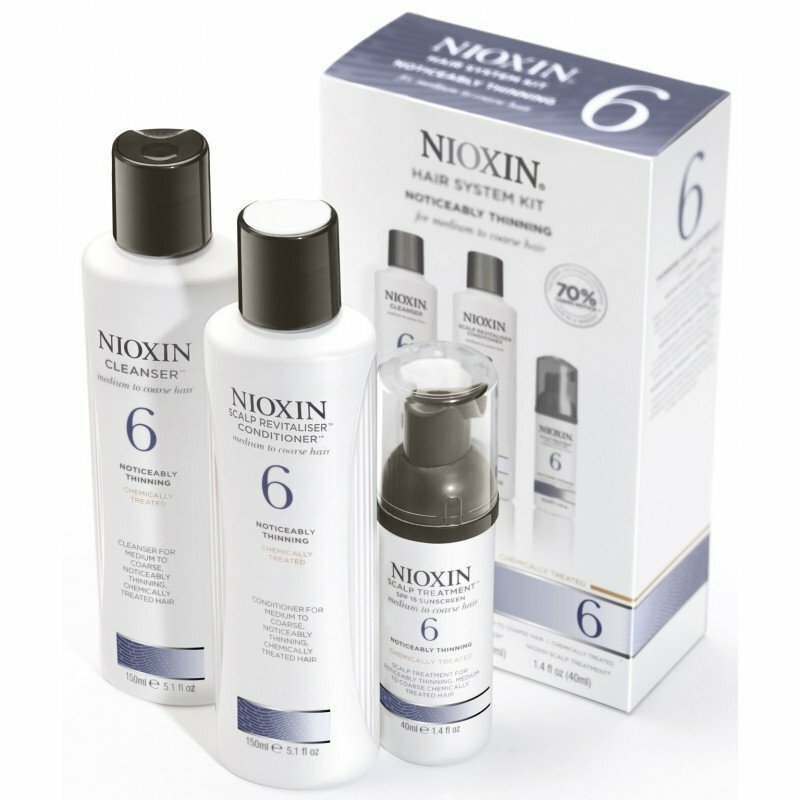 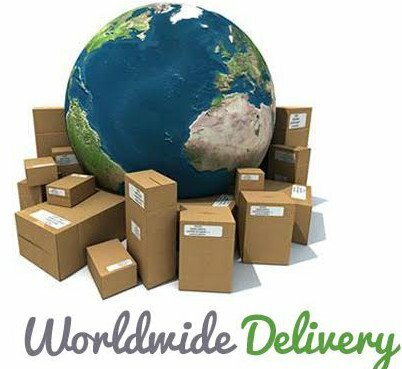 * The NIOXIN Consultation Tool takes less than three minutes to complete and will help you assess your needs. 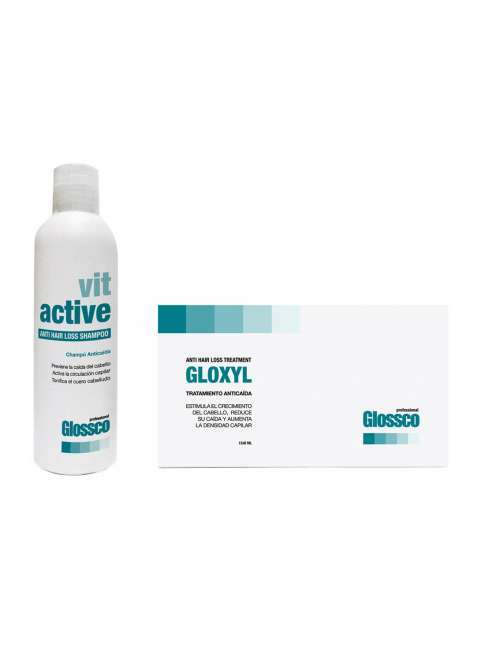 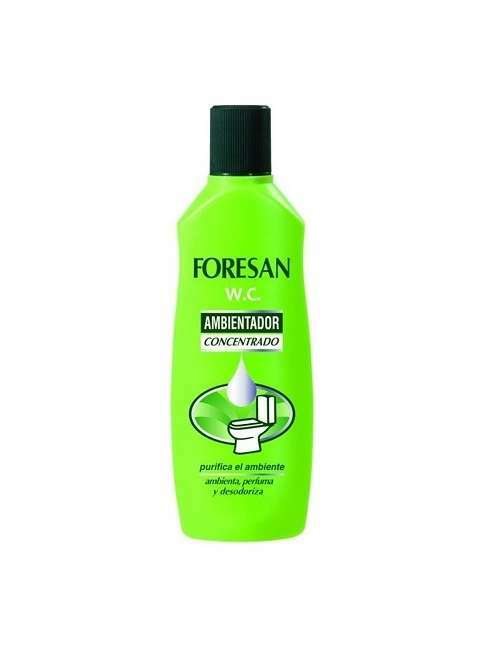 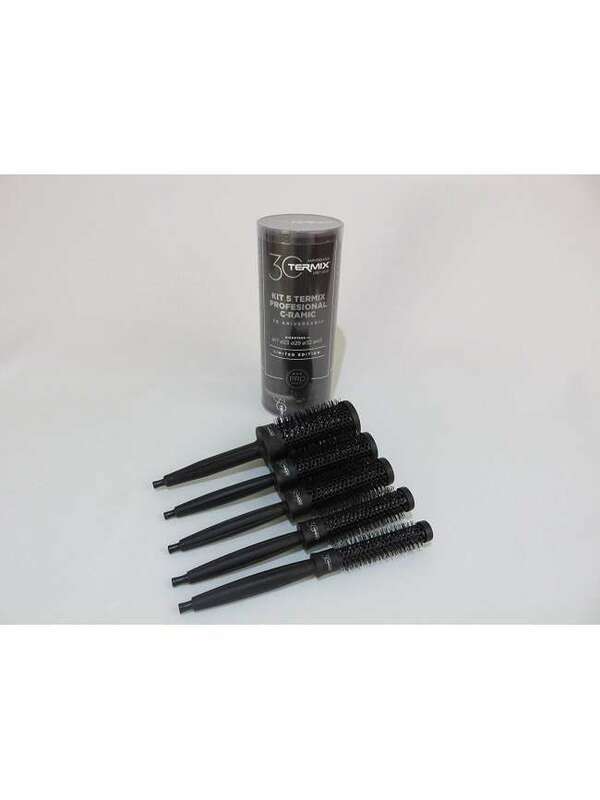 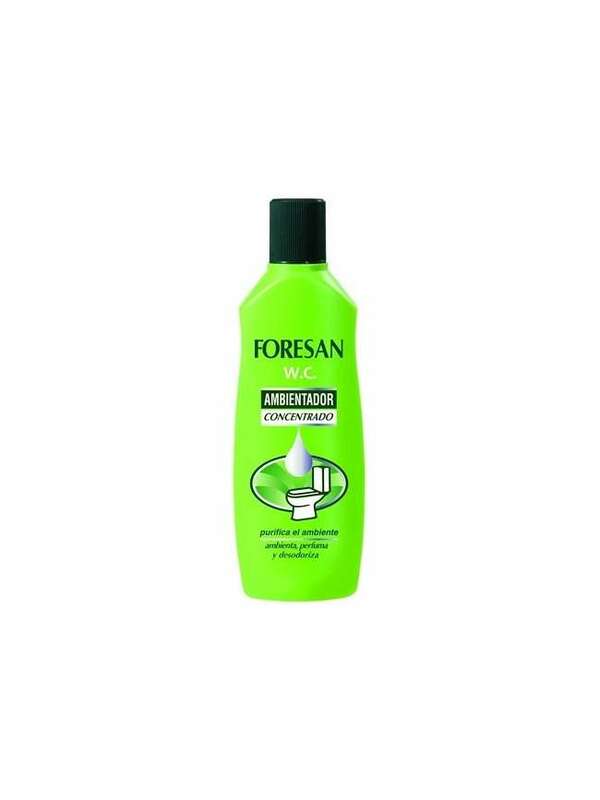 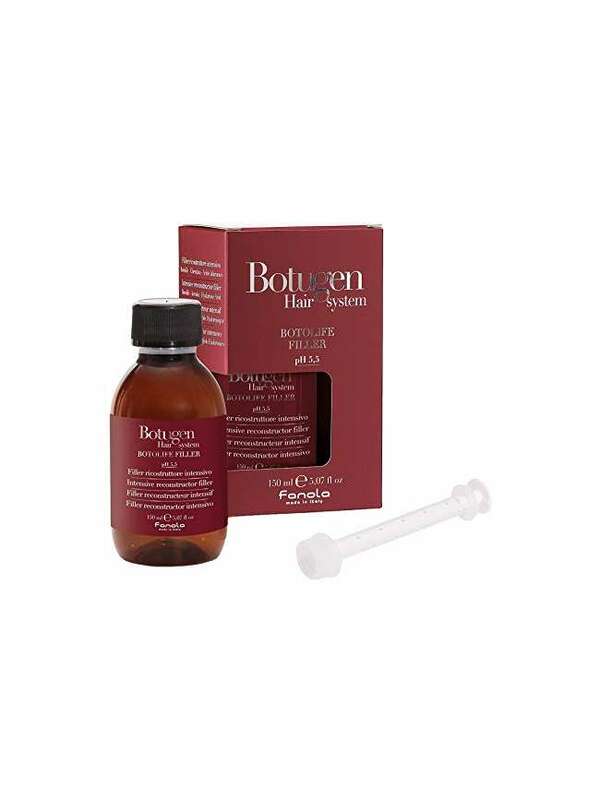 KIT NIOXIN HAARAUSFALL NIOXIN uses advanced technologies to deliver thicker, fuller, denser-looking hair. Find out Why Nioxin is the number 1 salon recommended hair-thinning brand.